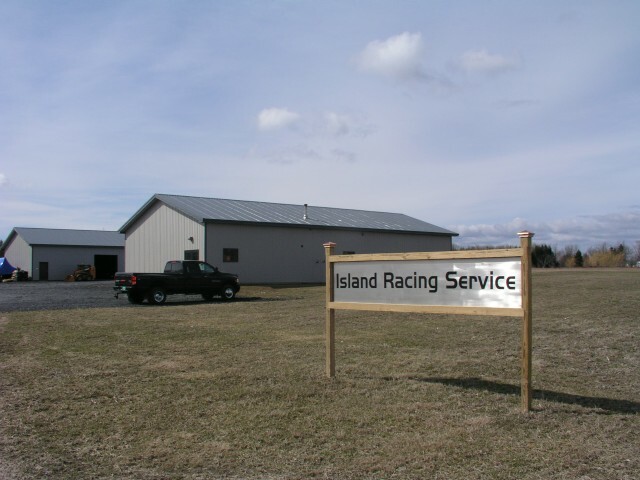 Welcome to Island Racing Services, Inc.
We are a custom engine builder with full inhouse cababities. We build and test drag, circle track, and marine engines. We also offer a wide range of Hi Performance and Racing parts. Please feel free to shop online or call us with any of your Hi-Performance needs. Vist us on Facebook under Island Racing.